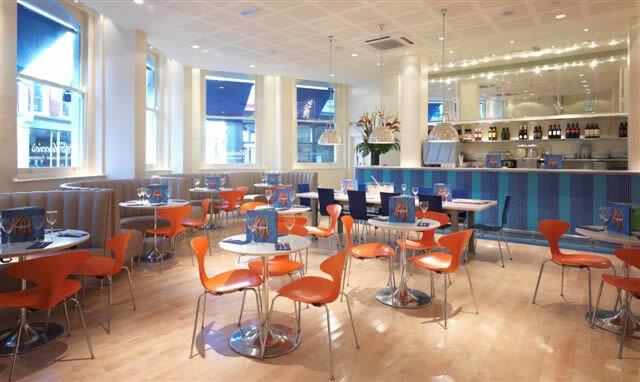 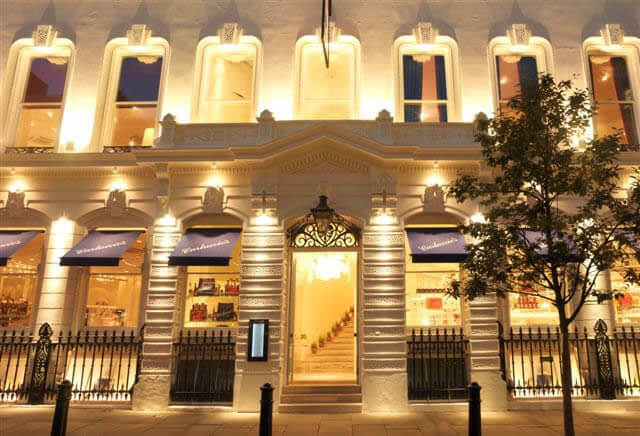 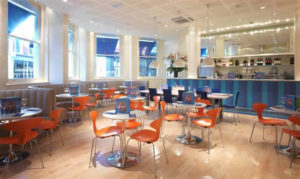 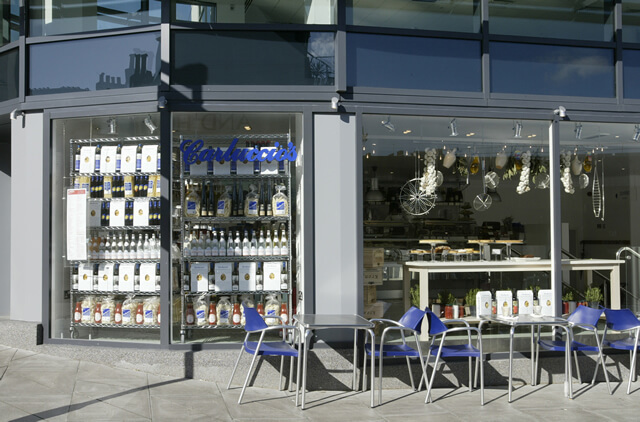 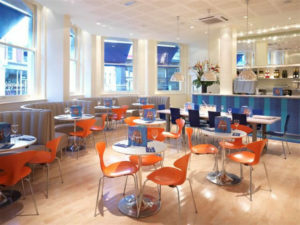 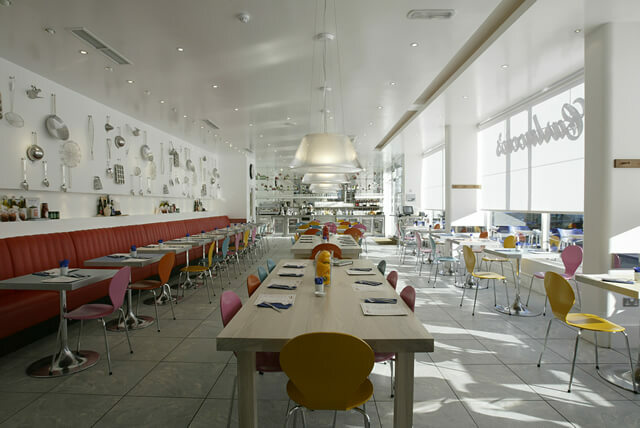 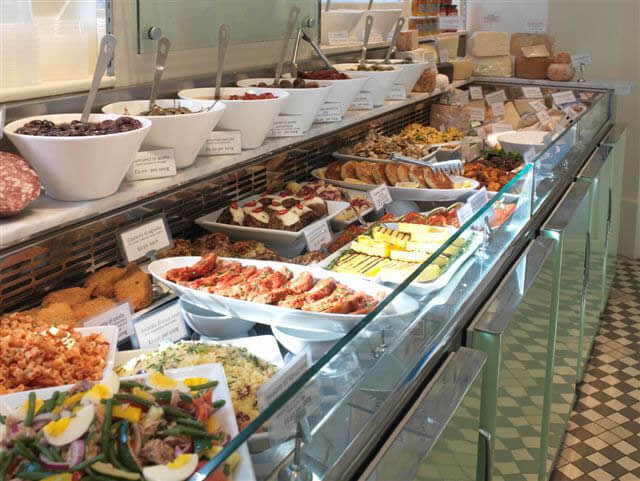 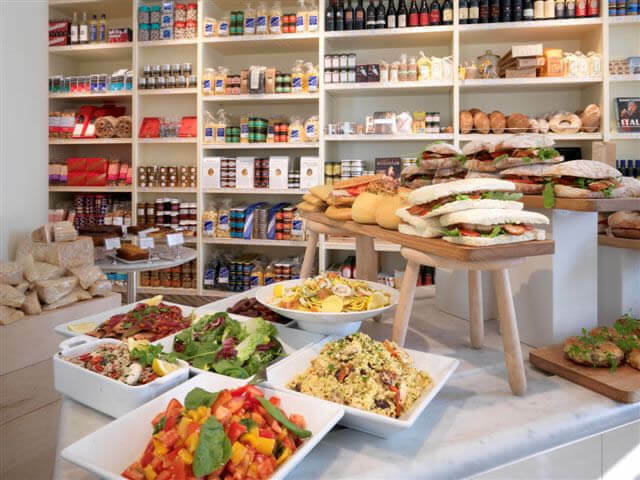 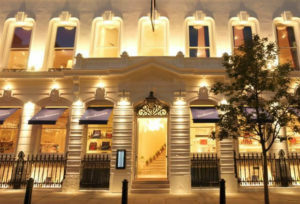 We worked with Carluccio’s on their continued growth and development of new stores over a period of approximately 13 years where in collaboration with the designer, we provided Quantity Surveying Services. 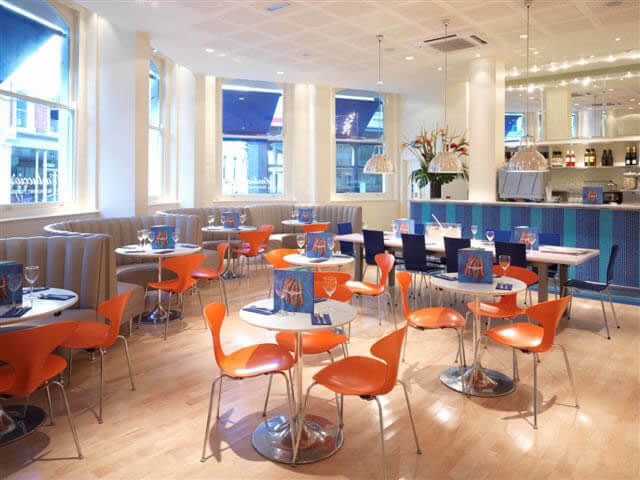 During our time working with Carluccio’s, we worked on approximately 50+ stores within geographically all three mainland countries of the United Kingdom. 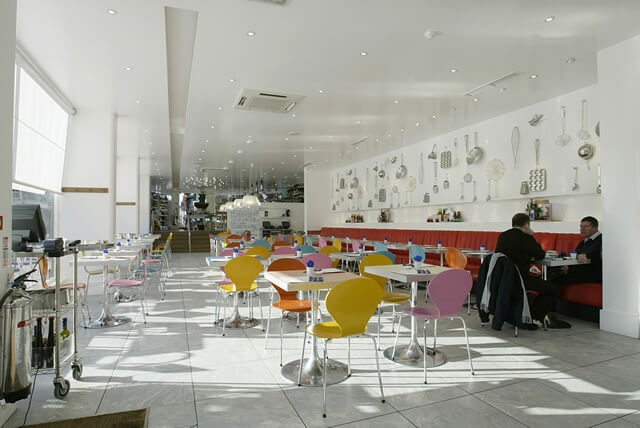 In collaboration with the designer for the units, we provided Quantity Surveying services. 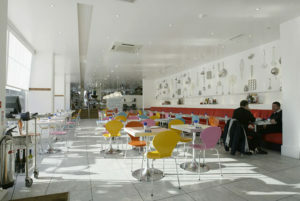 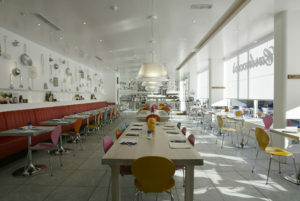 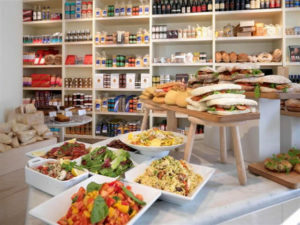 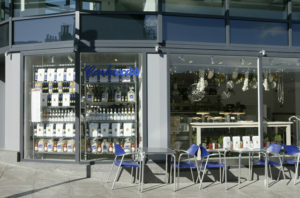 The group is an inspirational combination of a genuine food retail concept and Italian dining using all fresh products.